Gordon Lakes Golf Club and Bogey's Grill will be closed today (Nov. 15th) due to inclement weather. Monday 9 a.m. - 2 p.m.
Tuesday 9 a.m. - 2 p.m.
Wednesday 9 a.m. - 2 p.m.
Thursday 9 a.m. - 2 p.m.
For the best views on post, head over to Bogey's Grill! 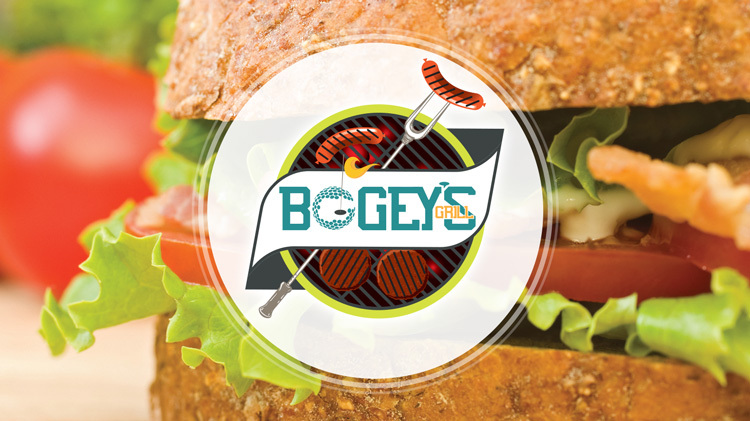 A varied lunch menu and daily specials are the best accompaniments for a great game of golf, but you don't have to play to enjoy a meal at Bogey's. Breakfast served until 10 a.m.
*Full breakfast menu served weekends only.